In accordance with Organic Law 3/2018 of December 5, on data protection and guarantee of information rights. 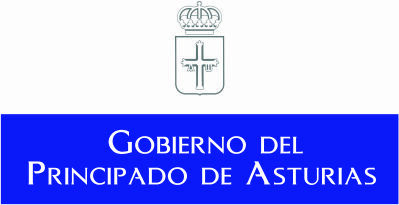 Uses for administration The service is automatically incorporated An automated system Personal data Created by the Ayuntamiento de Tineo and under its responsibility, by the Service Management Service, requests for information on the services of Ayuntamiento de Tineo. The Client is informed of his power to exercise at any time the rights of access, rectification, opposition and cancellation, and must be directed to this end in the manner and conditions of the regulations in the Ayuntamiento de Tineo. Agencia de Desarrollo Local. Polígono Industrial de la Curiscada. 33,877 Tineo.